I was invited to participate in the Meet My Character Blog Tour by fellow writer Nicholas Hughes. You can learn more about him, his characters, and his current project The Red Dress, on his website. Rachael Ritchey, an adult and YA fantasy author, started the ball rolling on the tour. To learn more about her and her various works in progress, visit her website. Bella is completely fictional. Any similarity between Bella and myself is purely intentional...I mean accidental. The clothing and architecture hint toward the mid 1800s when ladies donned rich, full-skirted ball gowns and men's evening wear included elaborately tied neckclothes and shiny knee boots. However, since this is a fairytale spin-off instead of historical fiction, Bella and her supporting cast converse in relatively modern language. Bella represents Beauty from Beauty and the Beast, which means she's sweet, kind, industrious, unselfish, quick to forgive, and so full of love that she easily sees beyond the Beast to the prince within. Bella is obsessed with stocking her wardrobe with beautiful, costly items and will go to any length to escape her middle-class life for the luxuries she feels that she deserves. She is a witty, sarcastic, resourceful, and manipulative. Relationships with Bella's family reach a breaking point when her greed leads to her father's imprisonment and subsequent illness. Determined that he will suffer no more for her, Cassandra and Aaron (Bella's siblings) demand that Bella pay for her own crimes at the hand of the the Beast. Bella's personal goals twists and reform as the story unfolds. 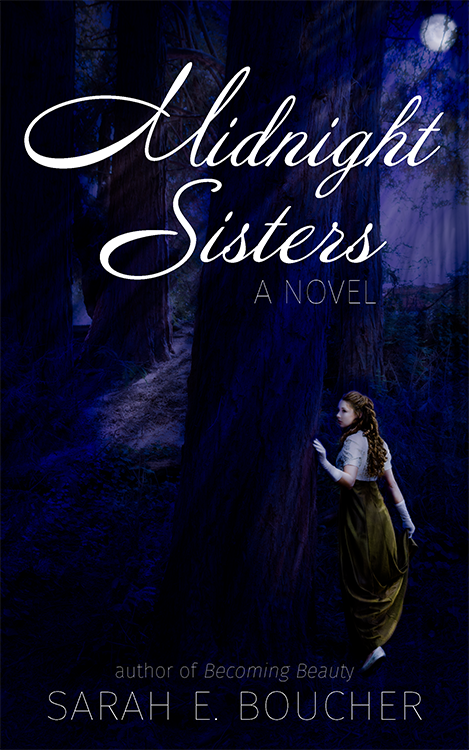 Initially, marriage to a wealthy nobleman is all Bella dreams of. Manipulating those around her to acquire the clothing and brilliant baubles guaranteed to catch a gentleman's eye puts her one step closer to her goal. However, after losing home, family, and all she treasures, Bella comes face to face with the Beast and his manservant Jack, who are as battered by the past as she. Through these circumstances, she comes to understand the value of serving well, discovers talents she didn't know she possessed, and turns her attention to bettering the lives of those in her care. 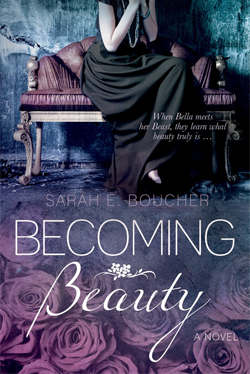 The story is entitled Becoming Beauty. It's available on Amazon, Barnes & Noble, iTunes, and Books & Things. Follow me on my website, Facebook, Twitter, or Instagram for more updates and any specials, and feel free to add it on Goodreads. 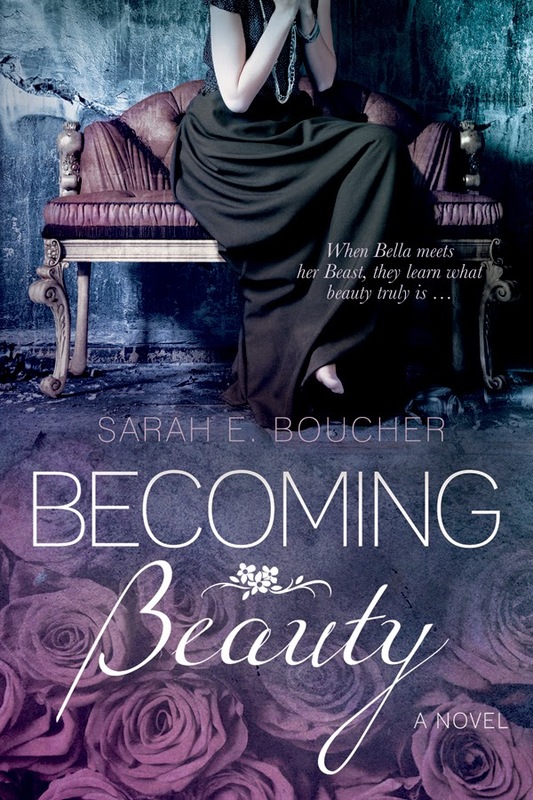 Becoming Beauty, published by Cedar Fort Media and Publishing, was released November 11, 2014. Thank you for stopping in! Ciara Ballintyne is up next in the Meet My Characters Blog Tour. She's a fantasy author who will undoubtedly have something interesting to share about her own characters. Enjoy!